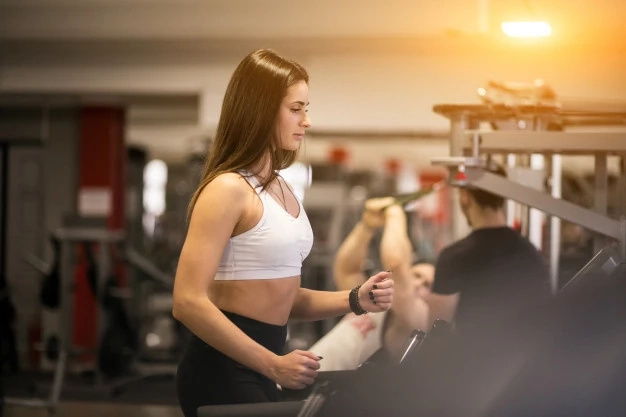 Recently, at the height of the popularization of active lifestyle, many people have chosen a gym as their main activity. Differences in training for women and men are huge and if a lady starts doing everything the same as a man, the result will be not what she expected. Most women think that if they exercise with the maximum weights, then they will have large muscle. Everything is much more complicated. Testosterone is the main stumbling block here. Women have much less testosterone than men. So, even if a man and a woman keep absolutely the same diet and workout plan, for a woman it will take more time to achieve the same muscle mass as a man. Also, many women want to do more exercises for their lower body part forgetting about their arms, shoulders and breast. To achieve a beautiful shape of the whole body, they need to focus not only on the buttocks and legs, but on the rest of the body too. Men will always have less exercise than women. For one simple physiological reason: women are more enduring. 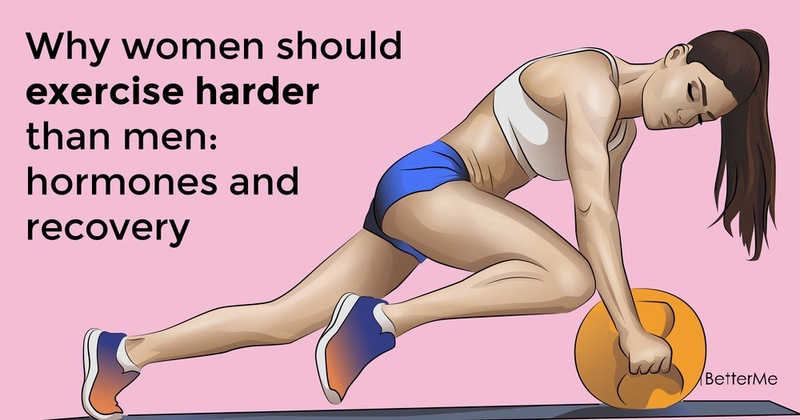 They can exercise longer and more intensively than men. Therefore, if workout consisting of ten exercises leads any guy into panic, then this is quite normal for women. Since women are more enduring, but less strong, it is more comfortable for them to do more repetitions than men. The intensity of exercising is of equal importance for both men and women. However, since women are more enduring, it is easier for them to perform more intensive workouts with shorter rests between sets. Women can exercise more times a week, even up to 6 times. At the same time 3-4 times are the best idea for men.